Arklam’s stand at Espacio Cocina-SICI 2019 (Feria Valencia, N3 P6 D103) will host on Wednesday, 30 January, the presence of chef Víctor Soriano, who will perform a live showcooking with the aim of confirming the high performance and extreme resistance of Arklam countertops in terms of their daily use in an environment such as the kitchen, where activities are carried out that require durable, unalterable, hygienic and easy to maintain surfaces. 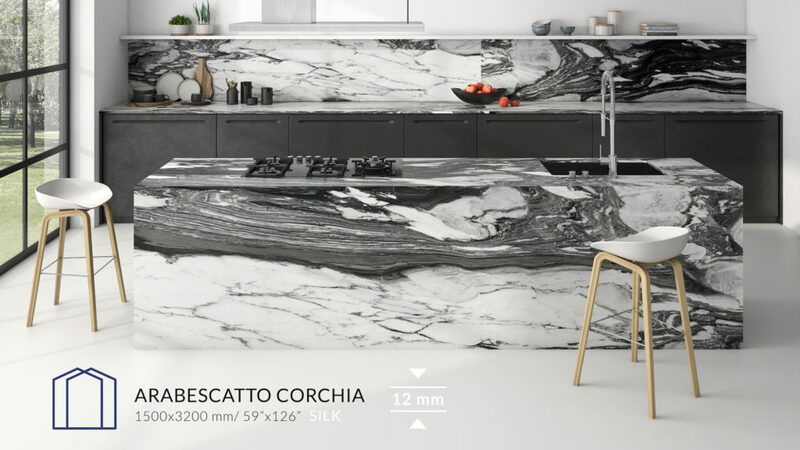 In this way, the prestigious Valencian chef will demonstrate that on an Arklam countertop it is possible, for example, to cut, chop or flambé all types of food without the ultra-compact surface being affected at all, thanks to the extraordinary properties of the large-format sintered dough. Víctor Soriano has a long career as a professional chef and, despite his youth, he has worked with some of the leading figures in the Spanish restaurant sector. For four years he has served as second chef in the restaurants Ca Santo, Trencadish and 543, owned by Raúl Aleixander (one Michelin star and three Suns in the Repsol guide). He has also worked for Paco Roig Sucre i Blat, the renowned baker and pastry chef whose products are tasted in the most famous restaurants in Spain. He has also been the second chef in the Macel.lum Restaurant, by Alejandro Platero, finalist in the third edition of Top Chef and creator of Come & Calla, Saor and Platero Utopic Food. The same position was also held by Quique Barella, one of Valencia’s most respected chefs. Víctor Soriano is currently in charge of Namúa Gastronòmic, a charming restaurant in the heart of Valencia’s Carmen district. 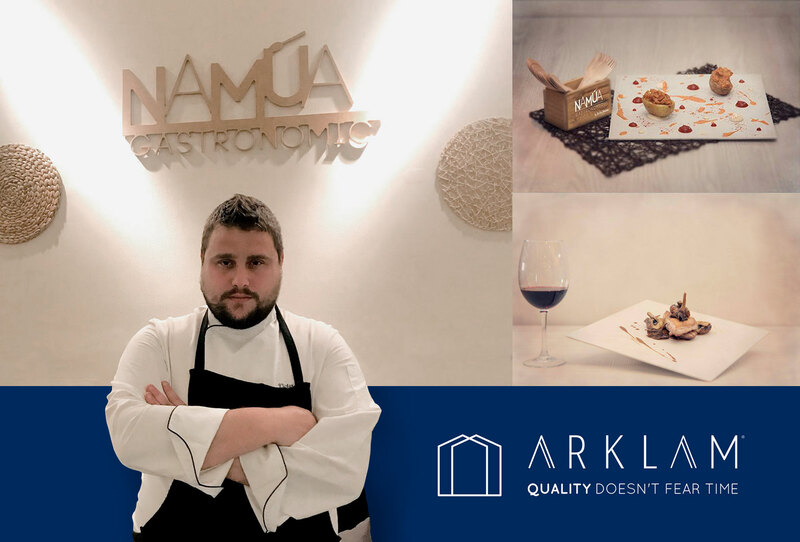 For this project, the chef has prepared a menu consisting exclusively of dishes reinterpreted with great talent and of which will offer a sample at the Arklam stand in Espacio Cocina-SICI 2019.